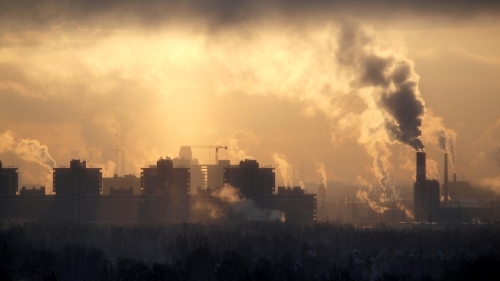 The worst toxic pollution problems include the urban air quality and indoor air pollution. 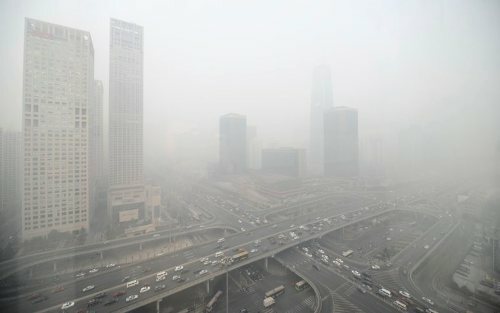 It is estimated that there were 7 million people died because of the toxic air pollution in 2012 reported by WHO in 2014. The low air quality affected by the high amount of air pollutants present many negative effects such as particulate contamination, greenhouse effect, acid rain, increased high level of nitrogen oxides, increased Ultraviolet radiation and increased ground level ozone concentration. Check facts about air pollution here. The air pollutants can be found in the form of gasses, solid particles and liquid droplets. It can be in manmade pollutant or natural origin pollutants. 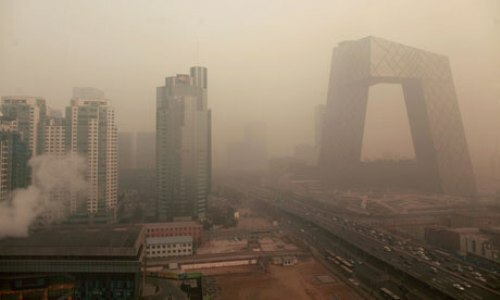 The high amount of air pollutants can bring negative effect on the ecosystem and human beings. There are two kinds of pollutants. The first one is the primary pollutants. These pollutants are created from a special process. For example, the ash is created from a volcano eruption or carbon monoxide is produced from motor combustion. The secondary pollutant is not released to the air directly. When the primary pollutants react and interact with air, it can create the secondary pollutants. The best example of a secondary pollutant is the increased ground level ozone. Nitrogen oxides are one of the common pollutants in the world. It has biting and sharp odor in reddish brown color. The electric discharge during the thunderstorms can create NOx. 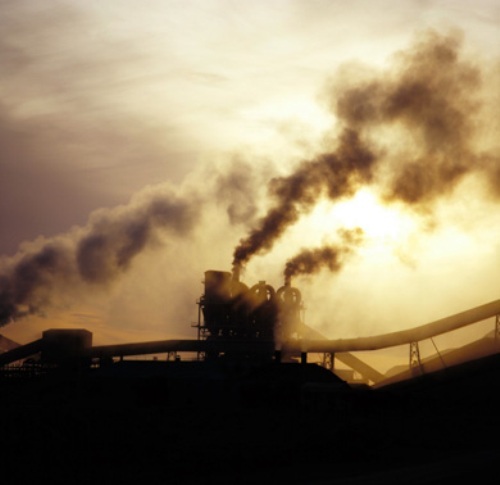 The high amount of Sulfur oxides on air can create acid rain which makes the metal or building corrodes. The combustion of petroleum or coal produces Sulfur oxides. Get facts about acid precipitation here. Another pollutant which can lower the air quality is Carbon monoxide. It is a non irritating gas, yet it is very toxic. It is not easy to detect the presence of carbon monoxide since it is odorless and colorless. If the combustion fuel of coal, wood and natural is incomplete, it will produce carbon monoxide. Do you want to give an opinion on facts about air quality?